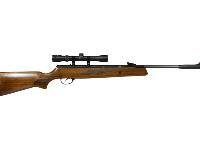 The shock absorber system (SAS) delivers a smoother shooting experience. 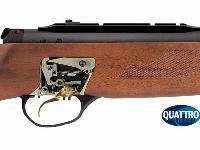 Hatsan's Quattro 2-stage match trigger lets the shooter adjust the pull weight, pull length of the first and second stages, and the length of trigger travel. 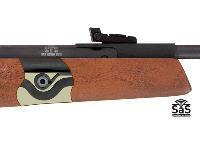 Caliber: 0.177" (4.5mm), Stock: Walnut, Handle: Ambi, Special shock absorber system reduces felt recoil. Incl. 3-9x32 scope & mount. 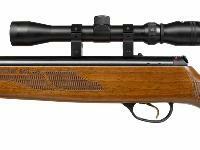 Hatsan's SAS (Shock Absorber System) reduces vibration and increases the life of the gun, optics, and accessories. 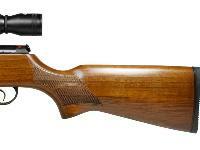 The beautiful walnut stock on the Hatsan 95 air rifle delivers a powerful first impression. And when you shoot it, it'll reinforce that first impression. 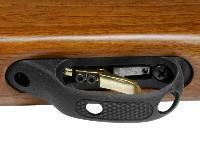 The adjustable match trigger will give you control, and the SAS delivers less felt recoil. Things I liked: Just recvd, so far so good. Very solid, iron sights seem pretty accurate at 20 yrs. Will add scope later. 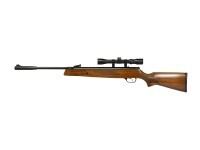 Things I liked: Great rifle, very accurate even without the scope. Excellent value for themoney.The scope is not perfect, but it is not junk too. Performs extremely well when hunting small game (rabbits,squirrels, chipmunks or rats).Try different ammo to find which you like the most.Knock down power is top notch.Small game doesnt stand a chance at 30-40 yards. 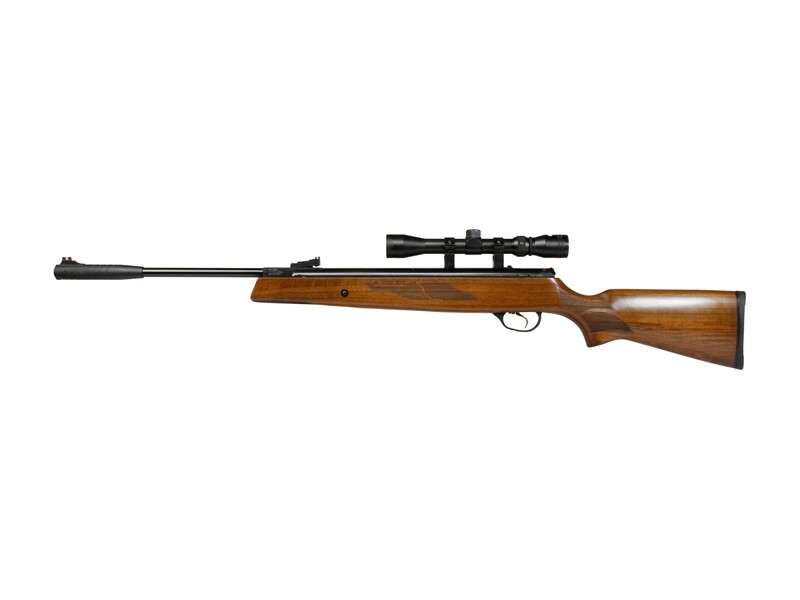 What others should know: Buy this rifle.You will not regret it. What's the stock front screws size? An where can I get them? 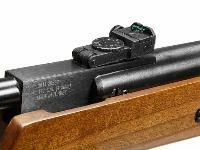 Can the rear sight be taken off? 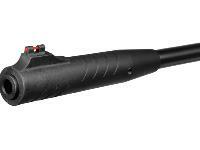 Can the front sight be taken off the muzzle brake? What is the (FPE) from this gun? Depends on the caliber. Which cal? 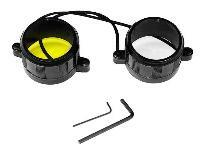 Special shock absorber system reduces felt recoil. Incl. 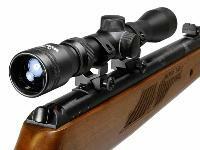 3-9x32 scope & mount.